Professional bartending is a fairly unregulated craft. Unlike barbers or doctors, no licensing boards exist to ensure that a professional bartender meets minimum standards. Even worse, bartending schools offer little in the way of preparation and understanding of spirits and cocktails. 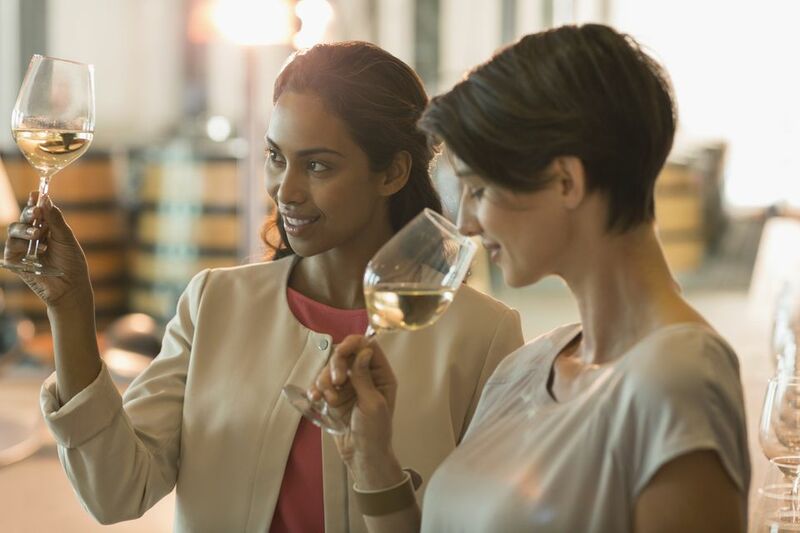 Recently, programs have begun to emerge offering industry certifications to not only bartenders but sommeliers, beverage directors, liquor industry salespeople and liquor store employees. Certification programs are important as they indicate a level of knowledge and expertise shown by the person certified and they are a uniquely transportable baseline of industry knowledge. A bartender moving from Kentucky to California may have a hard time in finding work based solely on the strength of his resume because employers may not know the level of bartending practiced in his former state. The same bartender, however, can take an industry certification course and use it to establish a baseline of expertise in a particular area that employers can reference. Perhaps the most important industry designation was developed for the Society of Wine Educators by Brown Forman Master Distiller Chris Morris and Hoke Harden of Elixir Vitae Wine and Spirits Academy. The Certified Specialist of Spirits program is a comprehensive education about the seven major spirit categories and covers most minor spirit categories as well. From a major base spirit such as whiskey, the CSS program breaks things down into old world style whiskies and new world style whiskies. From there, regional styles within those categories are broken down even further into discussions about the effect of oak aging on spirits, the "red layer" in a whiskey barrel and what flavor compounds that layer contributes to the final product. As both a professional whiskey writer and a culinary school instructor, I'm pretty well-versed in spirits. That said, I learned more than I ever expected over the course of this class, even during the whiskey section of the class. The Certified Specialist of Spirits certification class is simply the finest spirits education currently offered to members of the bartending industry by anyone, anywhere. During the course, my classmates and I tasted our way through representative spirits in each category. Tasting vodkas side by side made it easy to pick out the light bodied, crisp style of Finlandia vodka when paired with a more grain heavy influenced Grey Goose or the rich, creamy mouthfeel of Absolut vodka. The combination of tasting products, information and study guides provides for a well-rounded spirits education. I highly recommend the Society of Wine Educators Certified Spirits Specialist program to anyone in the hospitality industry seeking to have a deeper knowledge and understanding of distilled spirits. Bar guilds can focus on elevating both the craft of bartending and the expertise of their members by mandating that all members of their guilds sit for certification for the Certified Specialist of Spirits program. A quality restaurant operation that wants to ensure a healthy spirits program should commit to training at least one of their staff members as a Certified Spirits Specialist. Those that go through this certification training will find the world of distilled spirits is both easier to understand and more fun to enjoy. ​TOP RECOMMENDATION.